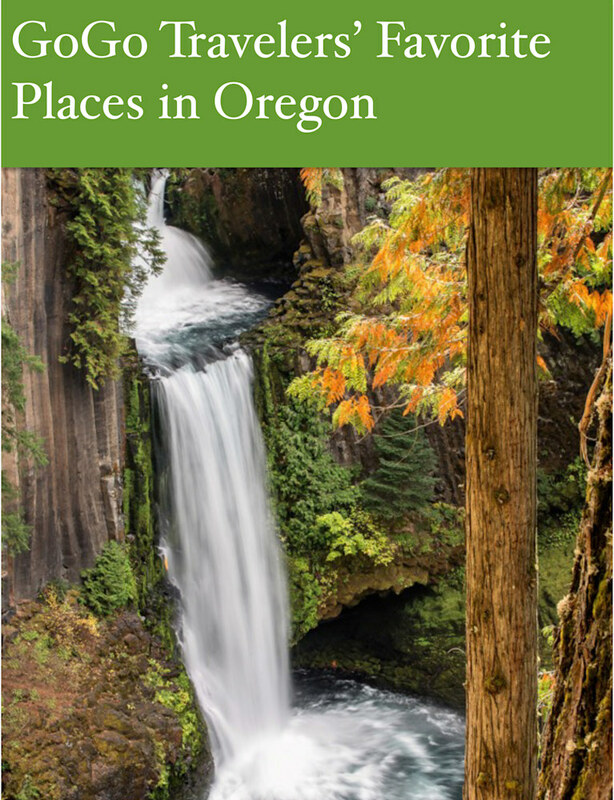 This ebook covers our favorite dozen getaways around the state including suggestions on hotels, restaurants and how to take part in some really cool activities. Use coupon code NOSHIPEBOOK to remove shipping charges. This e-book will be ready for publication on June 15. We are often asked our favorite places to visit in this state, so we are putting it in published form FOR JUST $10. We’ll have text and photos on a dozen getaways around the state — places that we’ll bet you’ve barely considered — and give you good reasons to want to go. We’ll include suggestions on hotels, restaurants and how to take part in some really cool activities. Barb will add her 2 cents’ worth on shopping (John’s not good at that) along with photography tips on how to get all the best shots. We think this is a great deal for $10. But you can pay whatever it is worth to you using PayPal to johngottberg@gmail.com. And it will help us, shortly thereafter, to bring you the story of Windstar Cruises. NOTE: When you buy the ebook on our website, you'll receive a sample chapter. When the book is ready, we will send you a link to the full book.